Tired of stuffing your own name badges? Want to take the first step toward a sustainable event? Do you want to concentrate on the content of your event instead of the logistics? 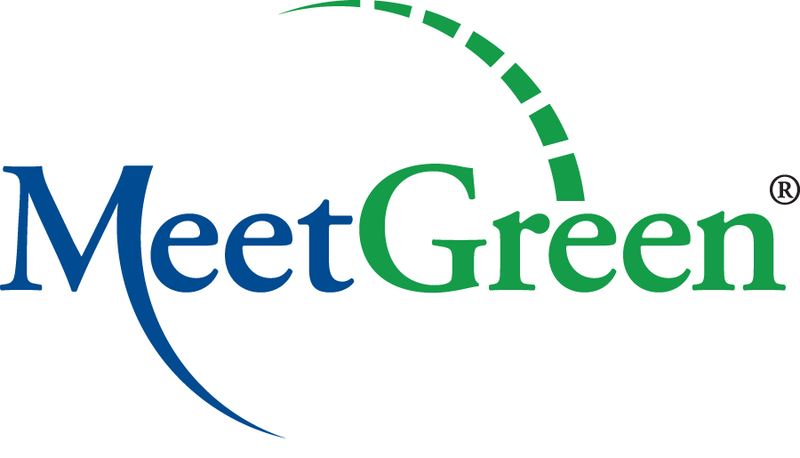 Call us and speak with a project manager to learn more about collaborating with MeetGreen to achieve your goals. Or fill out an inquiry form and we’ll contact you within 24 hours and see how we can help. New Orleans – New York – Portland – Sacramento – Vancouver, B.C.